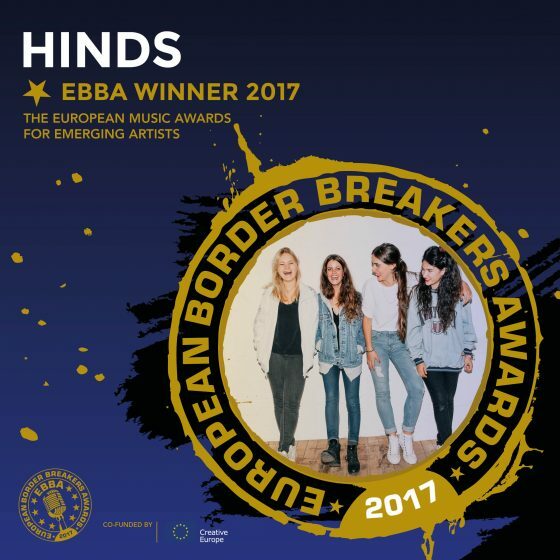 Hinds was also announced as#18 for the best albums of 2016! 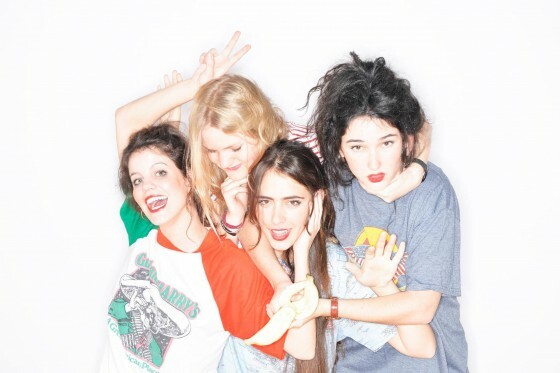 Stream Hinds on Spotify and Soundcloud. Tune in TONIGHT 11:35|10:35c to CBS‘s The Late Show with Steven Colbert to watch the musical guest Hinds perform a track off their album Leave Me Alone! Click through to listen + purchase! 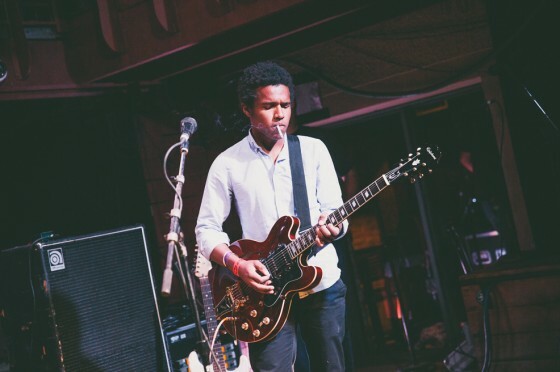 Benjamin Booker & HINDS named in NME’s 10 New Bands You Need To See At Glastonbury 2015. Check out the list below.